Gaurain-Ramecroix is a village in the Province of Hainaut, on the road from Tournai to Brussels, approximately 6 kilometres east of Tournai. 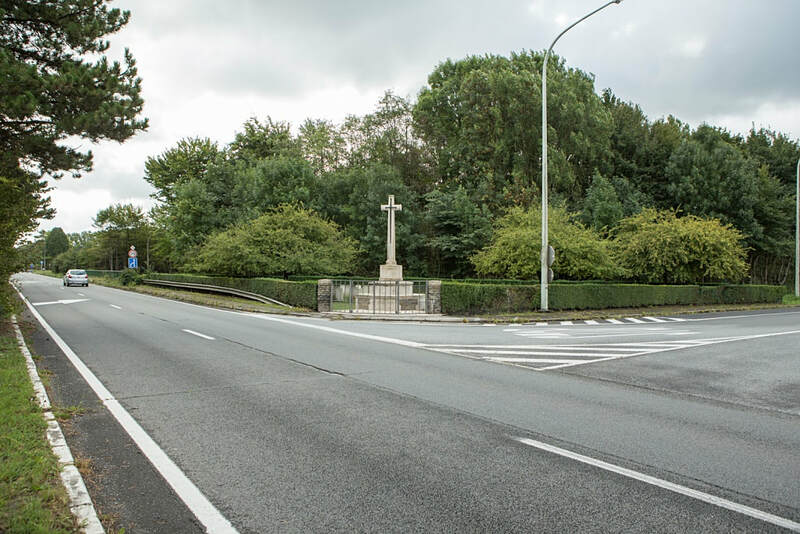 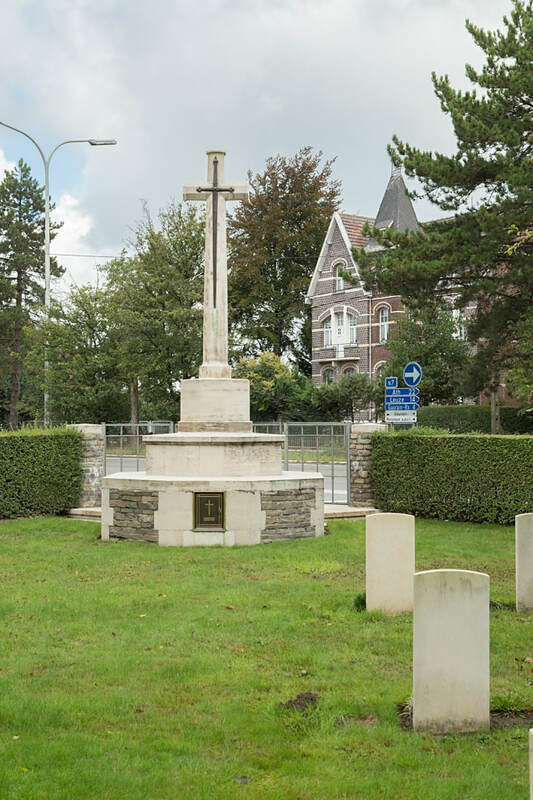 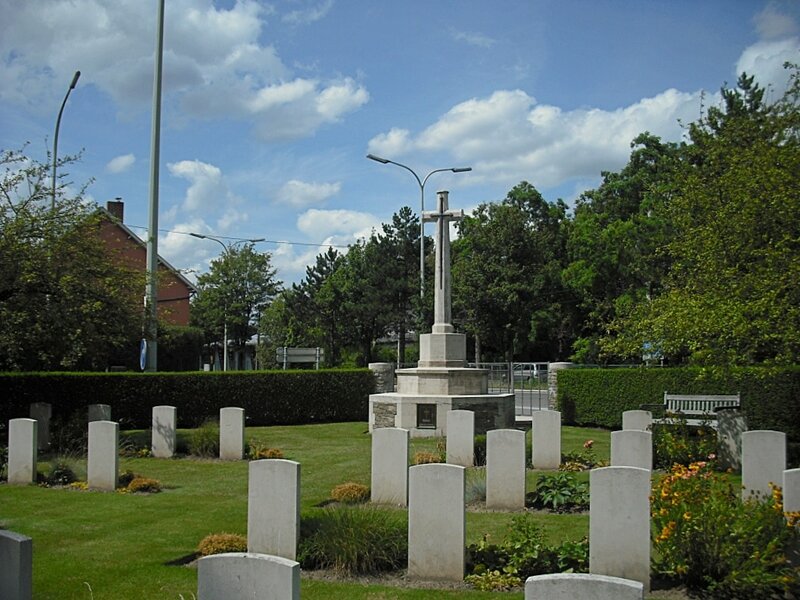 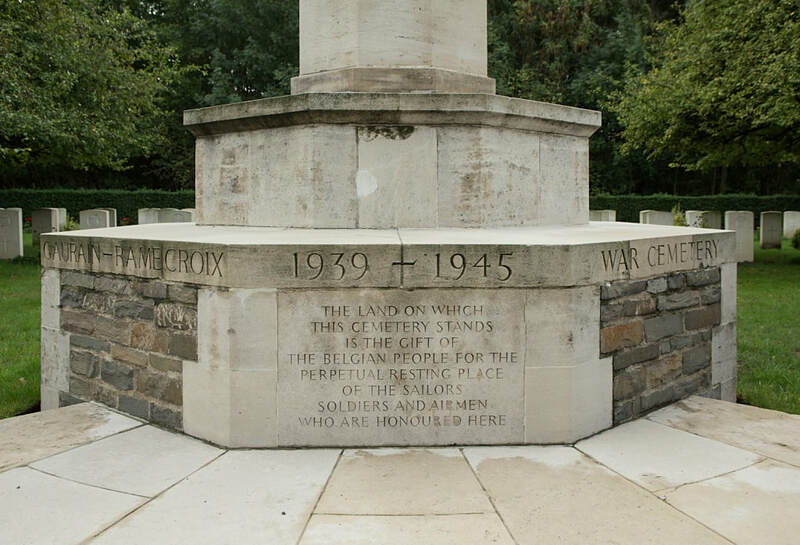 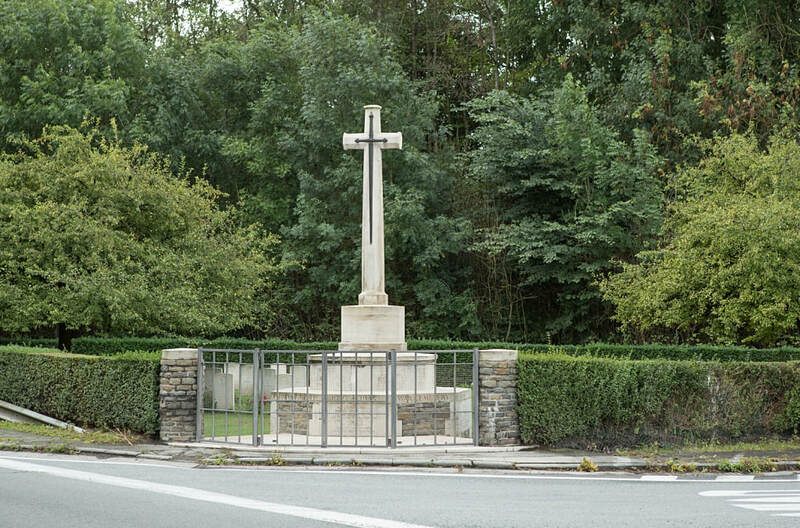 Gaurain Ramecroix War Cemetery is located 3 km east of Tournai on the rue de Gros Lot, a road leading from the N7 chaussee de Bruxelles and on to Vaulx. 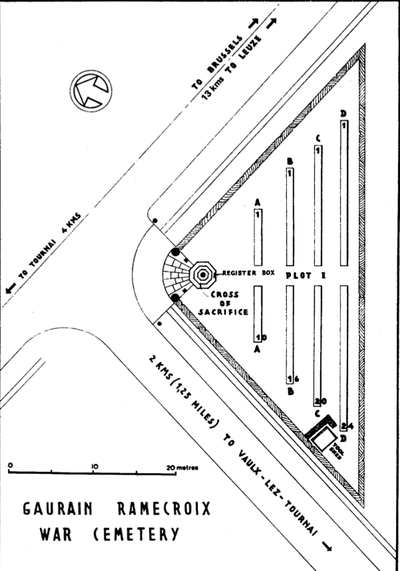 Wheelchair access to the cemetery is possible, but may be by an alternative entrance. 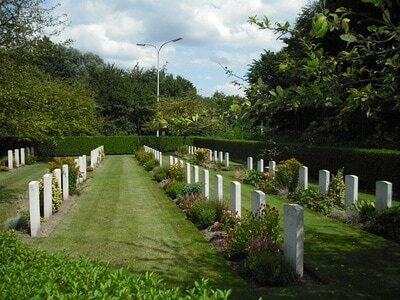 The majority of the men buried here were killed in a German bombardment on 19 May 1940. Their remains were removed to the present site by the Belgian authorities in February 1941, from various burial places in the vicinity. 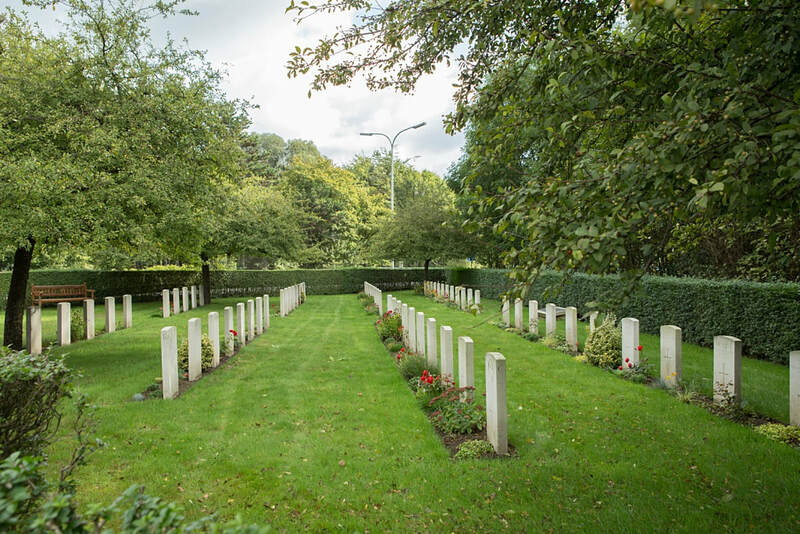 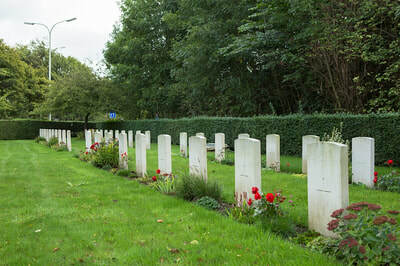 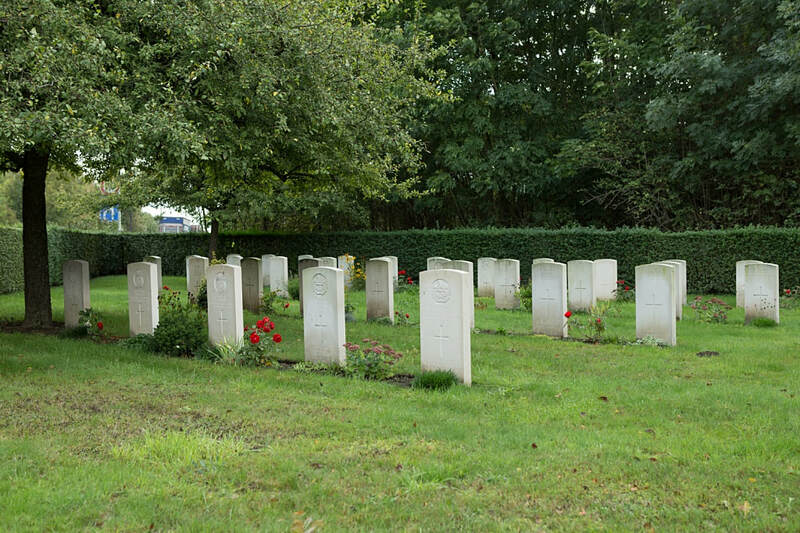 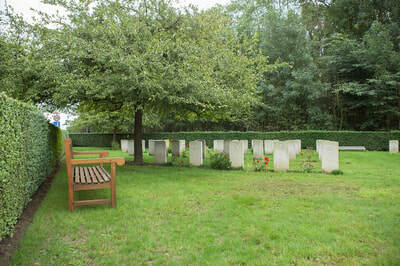 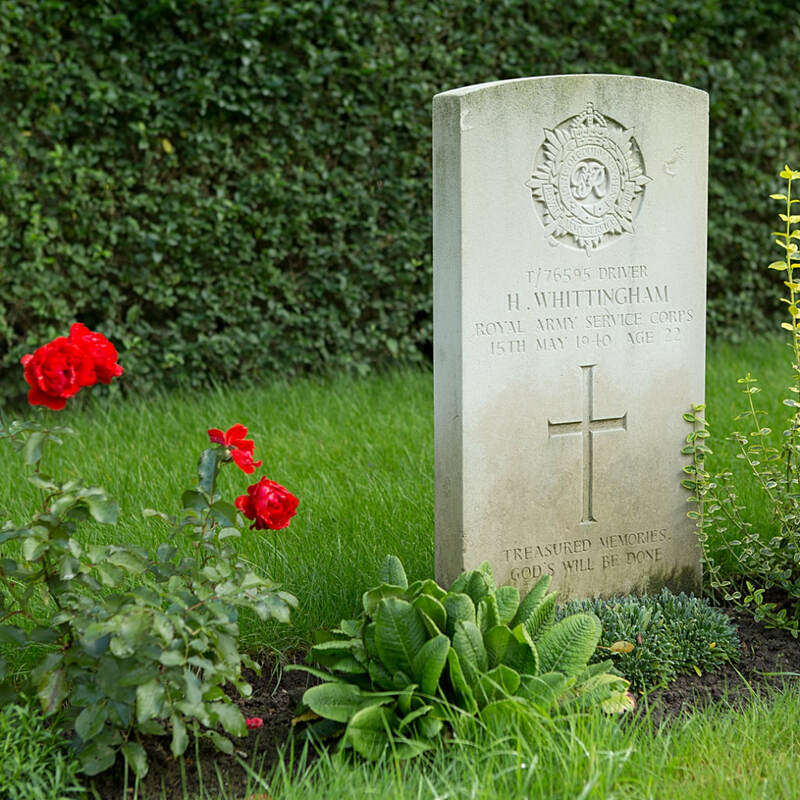 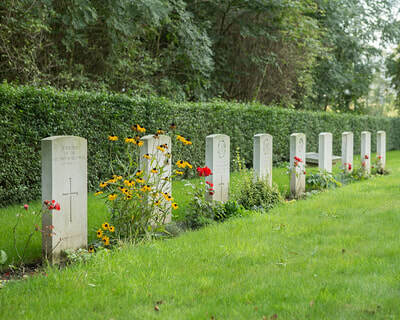 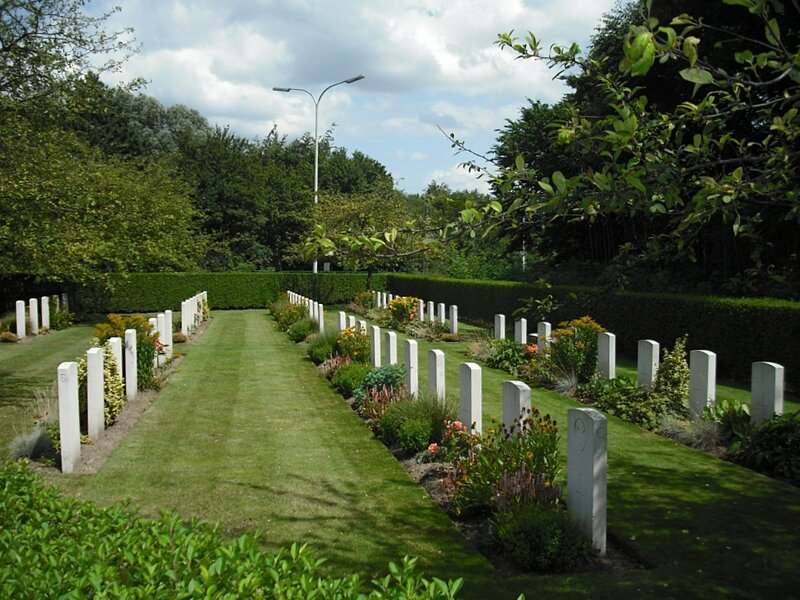 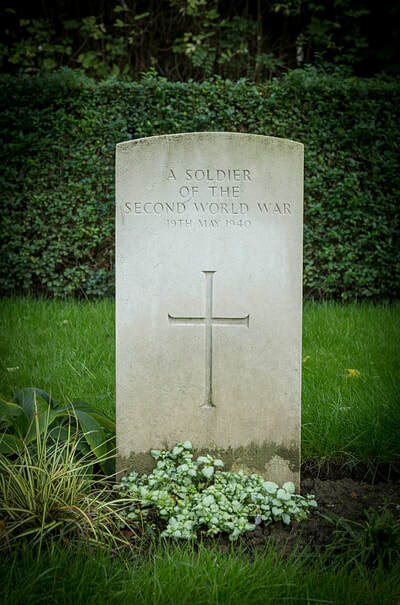 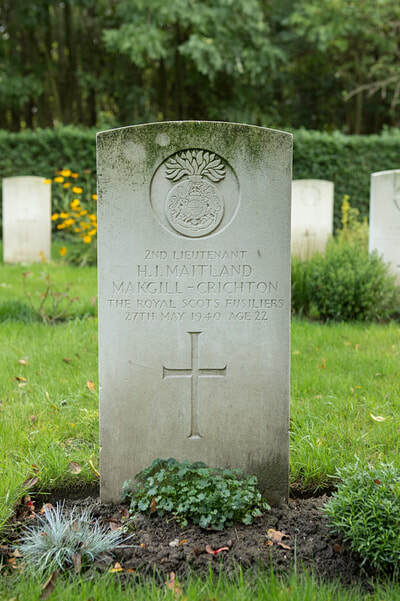 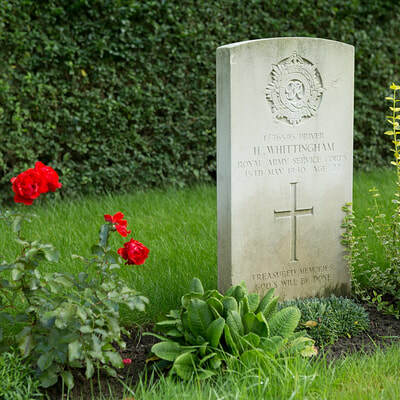 The cemetery contains 70 Commonwealth burials of the Second World War, 46 of them unidentified.